How Much Does It Cost To Develop A Travel App ? With technology advancement , everyone around the world is influenced by digital devices . Technology has also break the boundaries of communication , now anyone present anywhere in the world can communicate within seconds , and that is the reason laptop and mobile phones are now known to be the must must have devices . Who does not want the world in his hand , and that is the reason mobile phones are more preferred over laptops , and for this purpose various mobile application has been developed to ease on the things in people life . As per the recent studies shows , almost 80 % of the travel in USA are booked online , and that’s so through mobile app . Looking at such a great figures , many of the entrepreneur think of starting venture of developing travel mobile app . In order to stay ahead with your competitors , you must have a unique strategy which really benefits your customers together with competition with your competitors . The major factor that decides cost of app is platform you want to build in , and whether you want a native based application or hybrid one . As far as we suggest better go on for both android and iOS platform with a native based application . The size usually indicated the number of features and functionalities required in the app . As advisable , rather than thinking of app which consist of all the functionality of Tripadvisor , you must focus on smaller functionalities in phase 1 , and then gradually keep on adding new features for better audience engagement . It usually take 3 months for high quality app to develop . 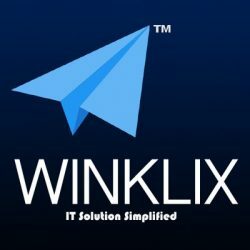 In case you are looking for more detailed cost , you can contact Winklix . When it comes to developing of travel booking app , most of the people use api’s to fetch hotels across the world , book flight and thus we can say works on the revenue model of commission basis . 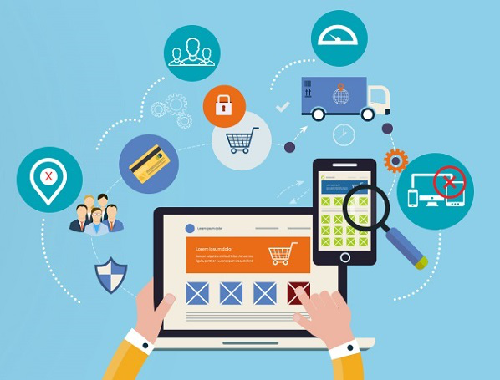 The more features you want in the application , the more number of api’s are needed to be purchased from mass vendors and will definitely add on to the cost of investment . The cost of travel booking app depends on multiple factors . It depends on specific person choice that will decide the cost of developing travel booking app . So in case you are looking for best travel app development company , you can right away contact us .